Prof. Ing. 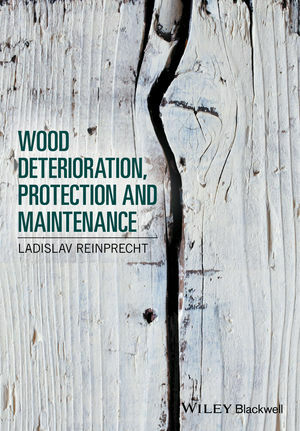 Ladislav Reinprecht is a wood protection specialist at the Faculty of Wood Sciences and Technology, Technical University of Zvolen, Slovak Republic. He holds an MSc in Organic Chemistry from the Slovak Technical University in Bratislava and a PhD in Wood Technology from the Technical University of Zvolen.